The name Foreign Concept has come to represent both a DJ’ing distinction and a multiform production style that synthesises the sounds of yesterday and tomorrow in chord with the Critical Music ethos. 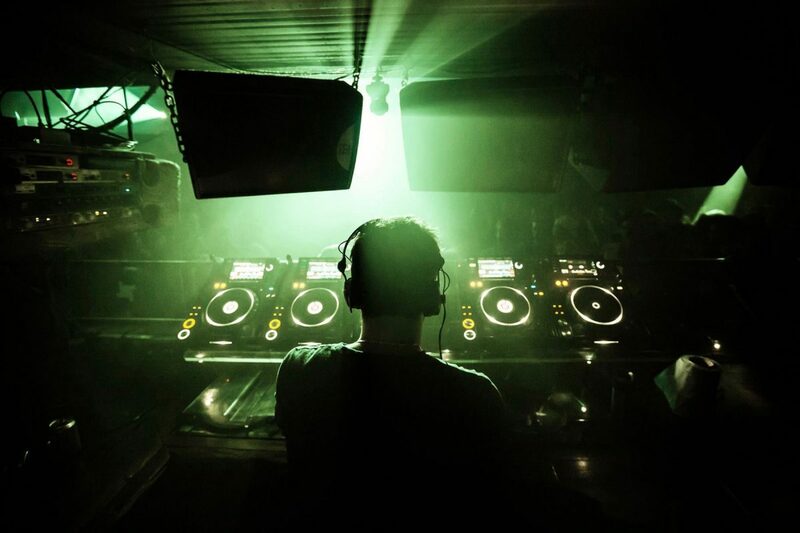 The London born, but now Bristol dwelling talent took to the turntables in 2004, and whilst bringing to the fore a future-thinking genre inclusivity that makes his DJ sets uniquely hard to miss, Foreign Concept was quickly noted for his finesse for infectious blends of which lead to an international DJ schedule as a club and festival favourite. In 2011, after forging a distinct sound of his own, the young producer galvanised the scene with signings to Shogun Audio and Commercial Suicide amongst others, before catching the attention of drum and bass visionary, Kasra, with the dank dystopian half-time hitter ‘Mob Justice’ and was immediately signed to his label, Critical Music. The eclectic producer has consistently experimented in his music with a devout focus on the quality of his repertoire. 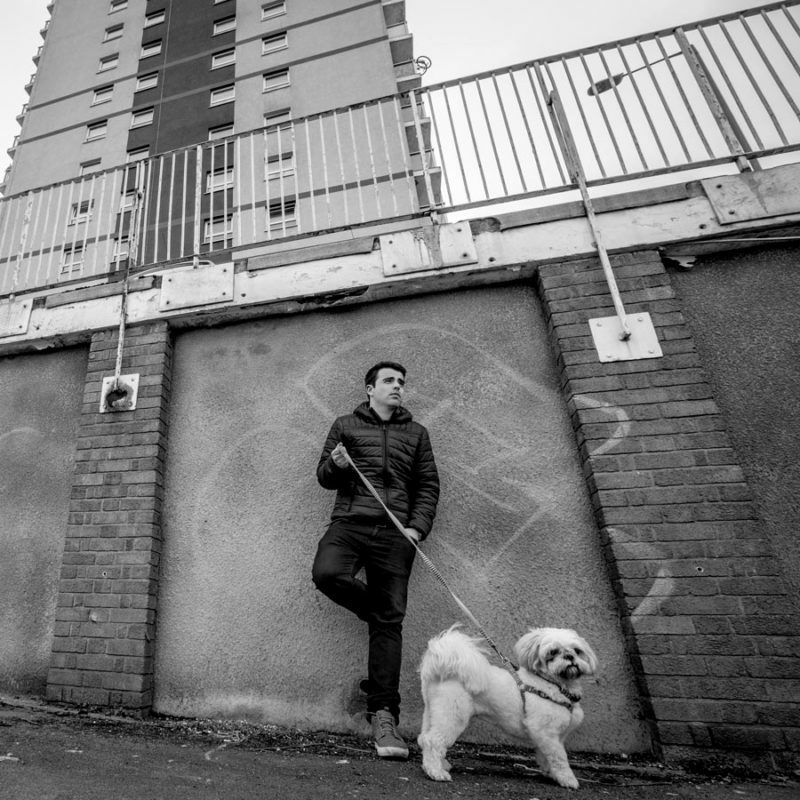 After a series of ground-breaking releases on Critical Music, including his “Make Meals”, “Skit City” and “Gozen” EPs, Foreign Concept has proven time and time again why he”s at the forefront of cutting edge Drum and Bass music. With a packed DJ schedule that includes worldwide tours and major festivals, Foreign Concept has truly cemented himself at the top of the genre.